Driving through Sunset from an advance screening of Star Trek: Into Darkness, I got attracted to the interesting pattern in this door, only to find out what lies behind it is something more intriguing. Some call it fetish, a different psychological “pattern”, maybe unusual, or something into the dark. 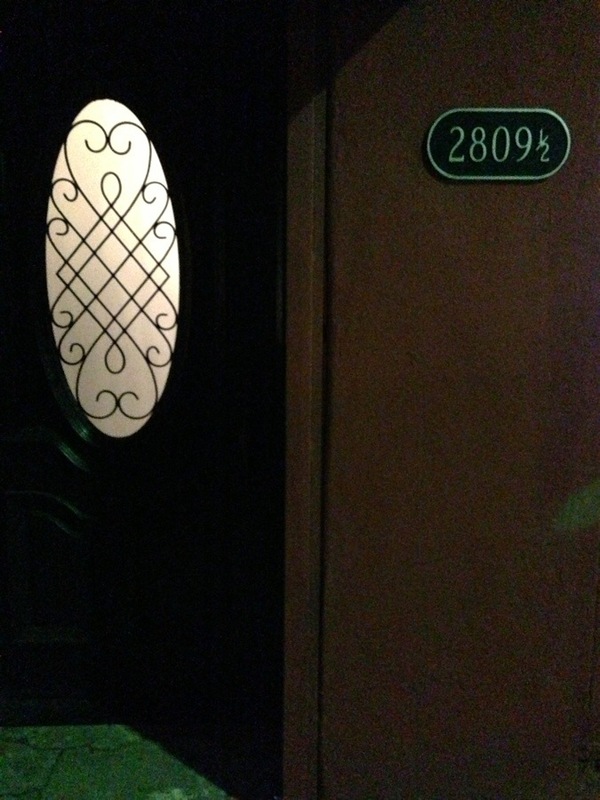 This entry was posted in Flash and tagged door, postaday, shadow, store, weekly photo challenge. Bookmark the permalink.